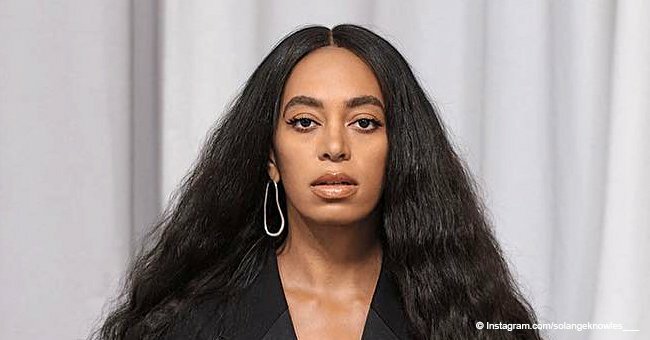 A recent photo shared by Solange Knowles’ ex-husband proves their son Julez’s closeness to his half-brother. It’s no secret the singer has maintained an amicable relationship with Julez’s father despite their divorce more than a decade ago after a short-lived marriage. 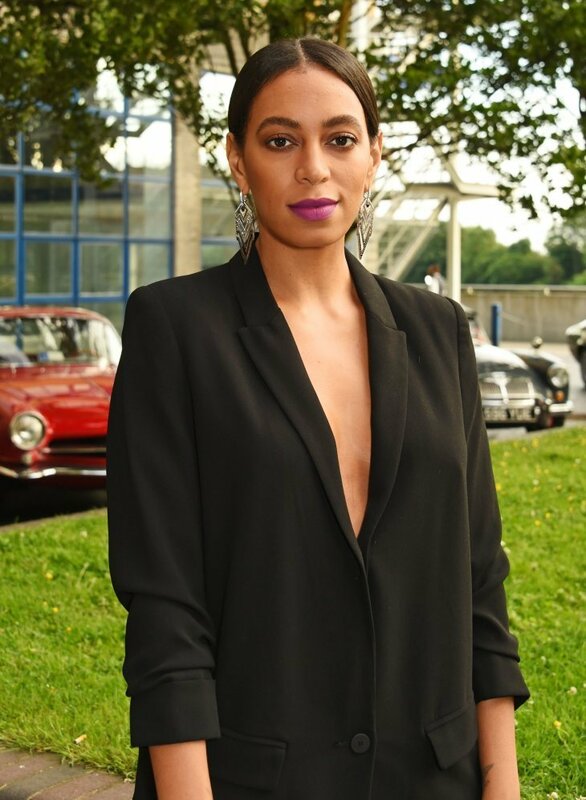 Solange Knowles was only 18 when she delivered her first child, her son Julez with her high school sweetheart, Daniel Smith. 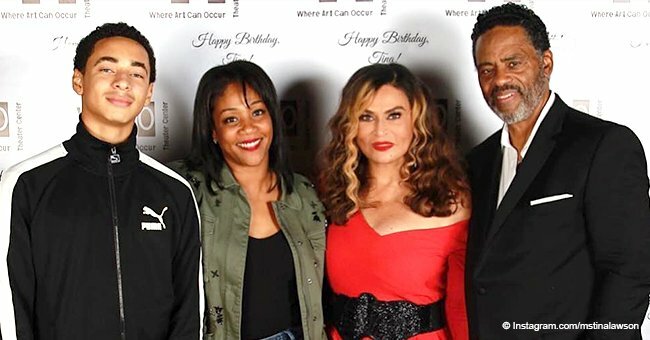 The couple wed when the singer was only 17 and divorced two years later but have remained friends all these years as they raised their son who’s now 14. A recent throwback photo shared by Daniel revealed Julez playing with his half-brother, Legend. They were inside a pool of white balls and a blonde Julez appeared to be entertaining his younger sibling who stared at the camera while holding a couple of balls in his hands. The adorable moment captured by their father proved Julez’s closeness to Daniel despite growing up with his mother. Julez is Solange’s only son and she had him at a time when she too was just growing up. During her interview with Elle Magazine in 2017, she recalled one of the most bittersweet moments of her life was having to move to Moscow, Idaho to be with her husband who was going to school there. “We co-parent really well. I’m able to say, ‘I need to finish this album, can you step up and take care of the boy?'”. 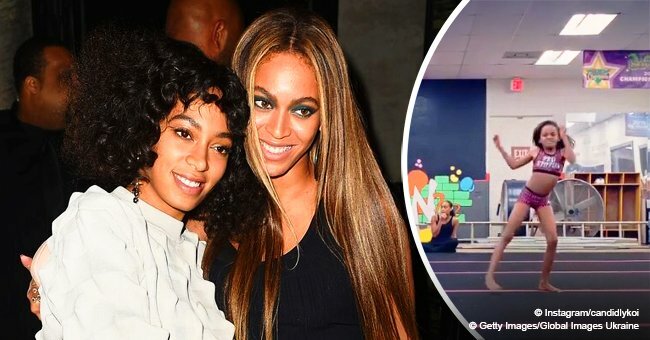 Solange also said in 2007 that she was always careful about giving details about her past with Daniel especially because they have a child together. 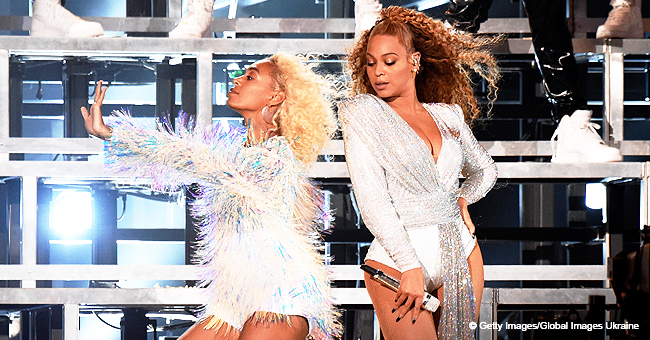 In 2013, Solange and Julez moved to New Orleans. She’s now happily married to musical director Alan Ferguson who she dated since November 2014.